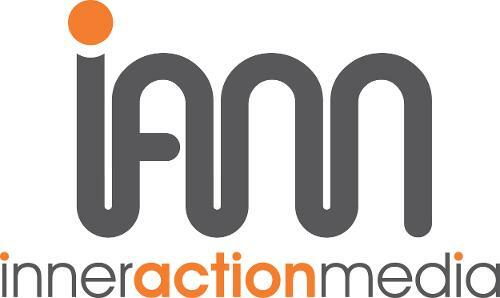 InnerAction Media is a marketing and advertising agency based in Morgantown, West Virginia. We help you clarify your marketing messages, inspire meaningful action, simplify your marketing plans, and help you make more money. We know how to guide you through the noise of today’s media chaos and deliver clear, simple stories and marketing strategies that work. We serve companies in West Virginia, the Pittsburgh DMA and surrounding areas.